This isn’t an easy call to make because all of our books are very special and become industry guides, downloaded over and over, but I’m sure our Healthy Offices book will walk off its virtual shelf and become one of our very best performers. Why? Because if there was a topic that is top of mind right now with office designers, HR managers and developers, it’s how to create healthy buildings – office spaces in particular. This book is all about people. It is rife with fabulous stories and photos of ordinary folk in amazing spaces. You can feel the underlying messages in the colours, the abundant greenery and joy that leap from the pages: treat the humans in our buildings with the respect and acknowledgement they deserve, give them healthy, creative and biophilic spaces, and watch the positive feedback loop soar. A huge thanks to Cameron Jewell, our principal author in this book, who has dedicated many weeks of his multiple talents to making sure this book sings with the right balance of science, evidence and passion. In a nutshell that’s what the sustainability movement is all about. At long last the spotlight has swung to its natural resting place, the need to align our natural environment and our built environment with the needs of the living things within it. Many thanks also to CitySwitch, our collaborators in this final of our four-part Greening Your Office series. 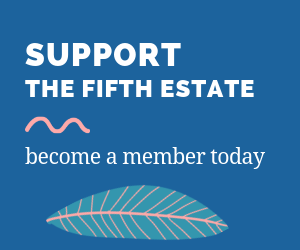 Esther Bailey’s team is second to none in professionalism and dedication to creating a better future for the many thousands of people who every day make their way to our CBDs and other centres of commerce. And a big thanks in particular to Phill Raso from the City of Perth’s CitySwitch partnership office who has brought some deep thinking and structure to this project. Thanks also to our advertising support partners, CBRE, Floth and the International Well Building Institute, each a key contributor to the development of this space. 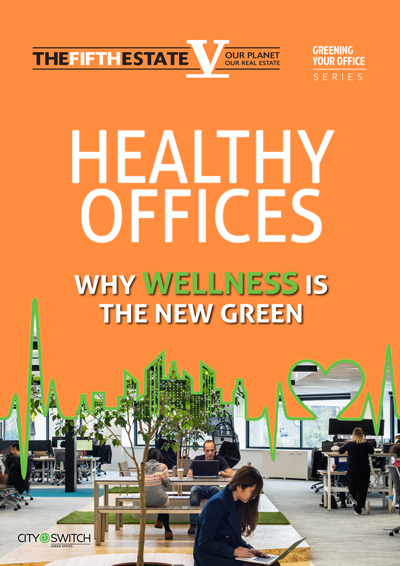 We know this book will be the amazing guide to better, healthier offices this industry needs.